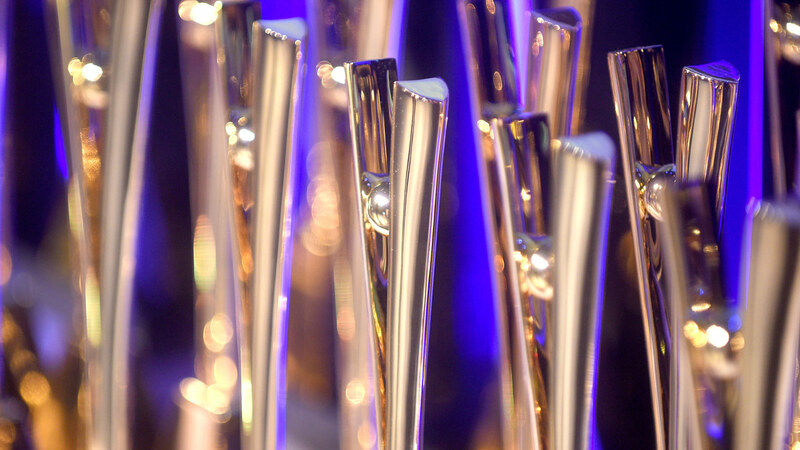 The Eurobest 2015 Awards were held last week during the annual conference, celebrating excellence in advertising, film craft and design. The Mill’s commitment to pushing the boundaries of VFX saw them rewarded with a Gold award for Mill+’s Audi ‘Birth’ and Bronze for both Honda ‘Ignition’ and the Angry Birds 2 'Launch Film’. The 100% CG film Audi ‘Birth’ also picked up Silver for Animation. Congratulations also goes to adam&eveDDB who had a spectacular night, receiving the title of Agency of the Year and Blink productions who also won the Eurobest Golden Palm award. Darren O’Kelly, The Mill’s MD said, “What a way to end an incredible awards run for the Mill this year. Winning Gold for Audi Birth is a particular honour – it shows what team collaboration and commitment can achieve, with Mill+ and BBH believing in and bringing to life a brave piece of work. We look forward to another stellar year in 2016."